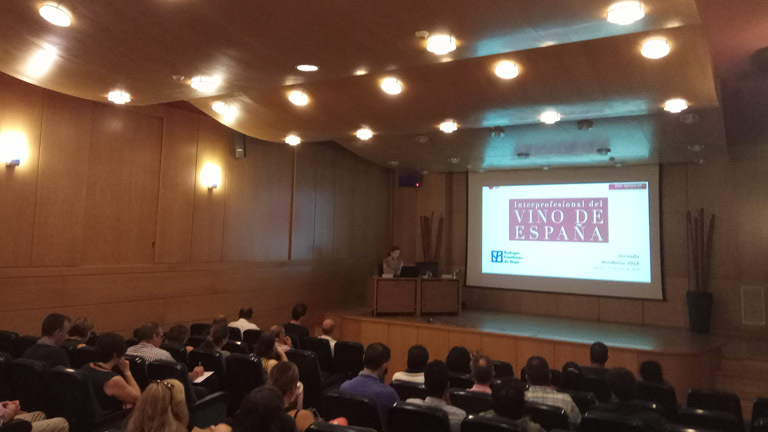 The three associations, representing around 300 wineries, have spoken up against exclusion and mandatory fees for the promotion of generic wine, which goes against their own interests and those of La Rioja as a wine-producing region. 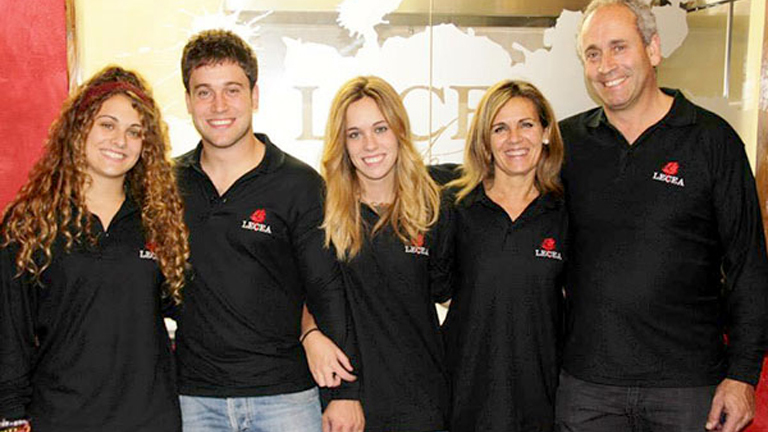 New members were unanimously admitted at the Bodegas Familiares de Rioja Assembly: Bodegas Lecea (San Asensio) and Arizcuren Wines (Logroño). Both wineries share Bodegas Familiares de Rioja’s fundamental principles, namely, business interest in the Rioja Qualified Designation of Origin (DOC Rioja), comparatively small vineyards of their own, and small or medium-sized wineries. 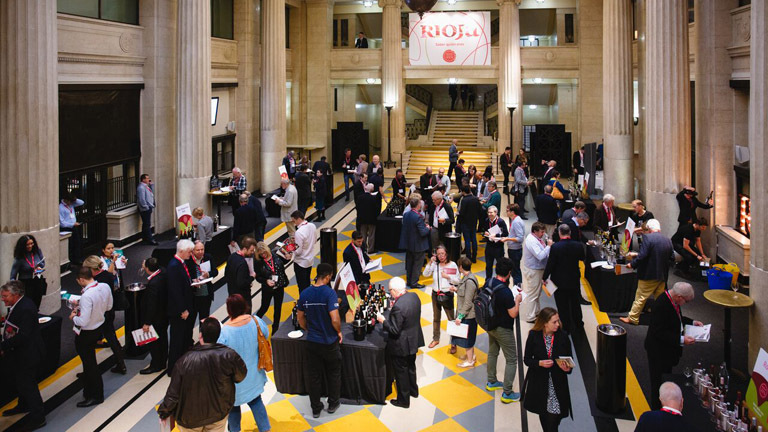 At the latest edition of Rioja 10×10, a tasting event for the finest wines with Denomination of Qualified Origin (DOCa) status held at London’s emblematic Banking Hall, wines from Bodegas Familiares de Rioja took centre stage. 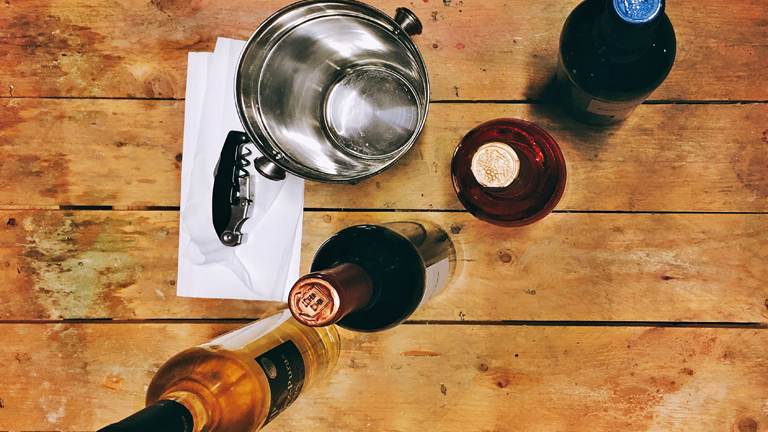 Twenty-two of the one hundred wines tasted – selected by a panel of experts led by the Masters of Wine Tim Atkin and Sarah Jane Evans – belong to the association. 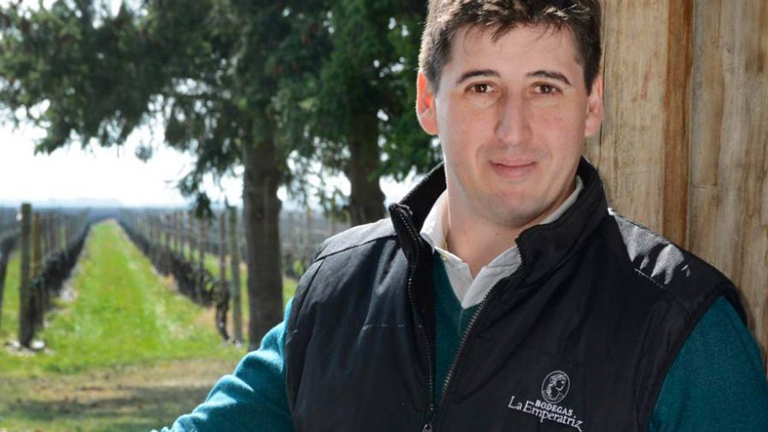 The association of family-owned wineries from Rioja, committed to safeguarding the Rioja-based small and medium-sized business interests, has added two new members. Bodegas Familiares de Rioja’s assembly voted unanimously for the admission of Bodegas Heredad San Andrés/Cupani, from San Vicente de la Sonsierra, and Bodegas González Puras, from San Asensio. In the latest renewal of members, the association reached a total of 150 wineries. Bodegas Ramírez de la Piscina’s reserve and grand reserve wines and Bodegas Ilurce’s rosé were chosen as the best wines in the competition held in Elvillar-Bilar. In addition, Bodegas César del Río’s Yursun wine and Bodegas Florentino Martínez climbed onto the podium in the competition held as a prelude to the 25th Rioja Alavesa Wine Grape Harvest Festival. A total of 264 wines from our Designation of Origin had entered the competition. Bodegas Familiares de Rioja, faced with the latest demands made via certified fax by the Spanish Interprofessional Wine Organisation (OIVE) for payment of its fees, has sent a letter to the minister for Agriculture, Luis Planas, requesting an audience and «political protection» against what it considers a «political manoeuvre» orchestrated by the Spanish Wine Federation (FEV) with the previous minister to «defend its interests». 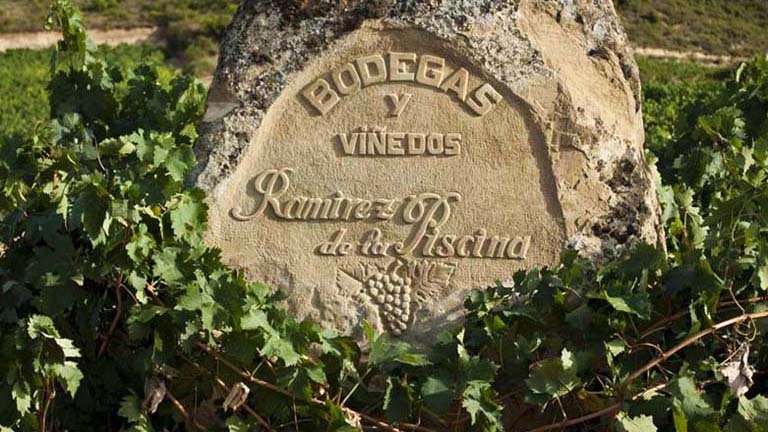 Bodegas Familiares de Rioja has publicly announced an almost symbolic gesture, repaying 3,000 euros to the Regulatory Council to show its “disagreement with the Council’s promotion policy”. In doing so, it is publicly pitting itself against this Council and what it sees as exaggerated favouritism towards large wineries and their groups, pointing specifically to Grupo Rioja, which encompasses the large wineries in this area, and the excessive dedication to promoting their sales in supermarkets.